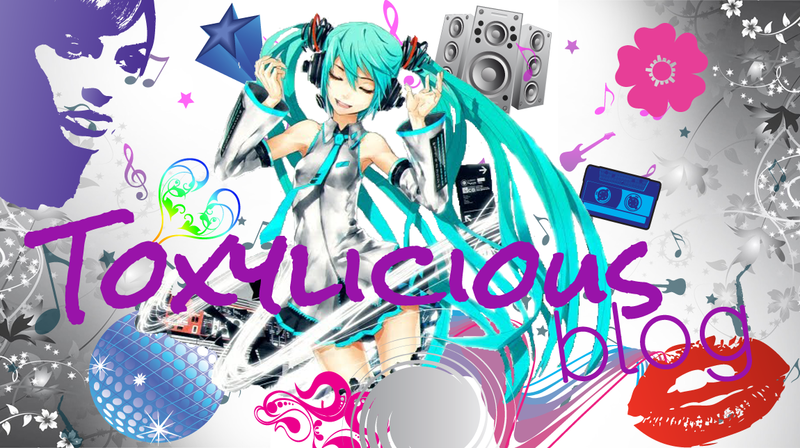 Toxylicious: Batiste goes Boho..and ultra mini!! 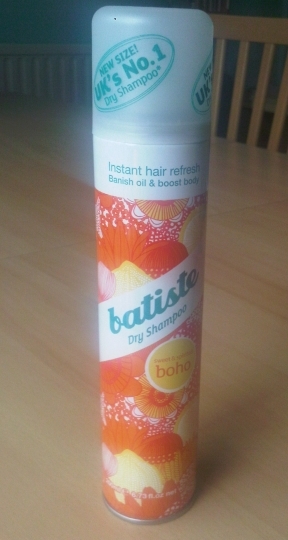 Batiste goes Boho..and ultra mini!! So picture the scene....there you are at the festival of the year, you've just got up....the best line up of bands ever is on shortly, you've promised to hook up with the hot bloke you met near main stage.... however your hair looks like it should have a public warning sign on it and the queues for showers are ridiculous....panic sets in..you need a quick fix..thankfully your mate steps in and whisks out a Batiste Mini dry shampoo!! A few sprays, massage in, style and bam! 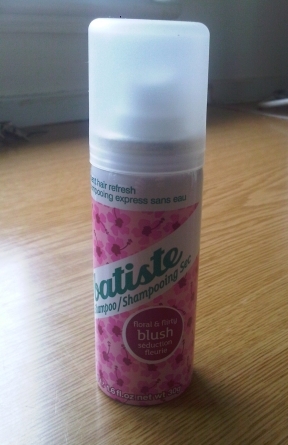 !....greasy effect has vanished, your hair is back to its former glory, smelling fresh and all in a matter of minutes...that is the beauty of Batiste!!! Yep Batiste has brought out its new mini 50ml collection, currently available in the fabulously floral 'Blush', the fruity 'Tropical' and also 'Original' all for the bargain price of RRP £1.55. This size is perfect for travel , small enough to go into even the smallest of handbags...making it an ideal buddy for long nights out, festival weekends, clubbing etc. If you haven't got round to trying out Batiste as yet, have a read of my first review here and then i challenge you to try it and not end up falling in love with this product..i seriously don't know what i did without it!!! Talking festivals...to keep in with the spirit, Batiste has created Boho, a gorgeously sweet scented version which they state is 'Designed for girls who like to rock a 'live permanently in a tent but still manage to look fabulous without water' look. Available in the 200ml variety, the can is still compact enough for packing away and is priced at RRP £2.99. It smells divine and is the perfect accompaniment for keeping festival hair smelling fresh as a daisy!! Big thank you to the lovely Lisa over at JWPR for letting me trial these. If you want to keep up to date with the latest Batiste news and products you can follow them on Twitter here or check out their very funky website here.